If you are involved in a car accident where the other person was intoxicated behind the wheel, you might make the assumption that the other driver is always at fault. However, do not underestimate the complexities of this type of car accident case. 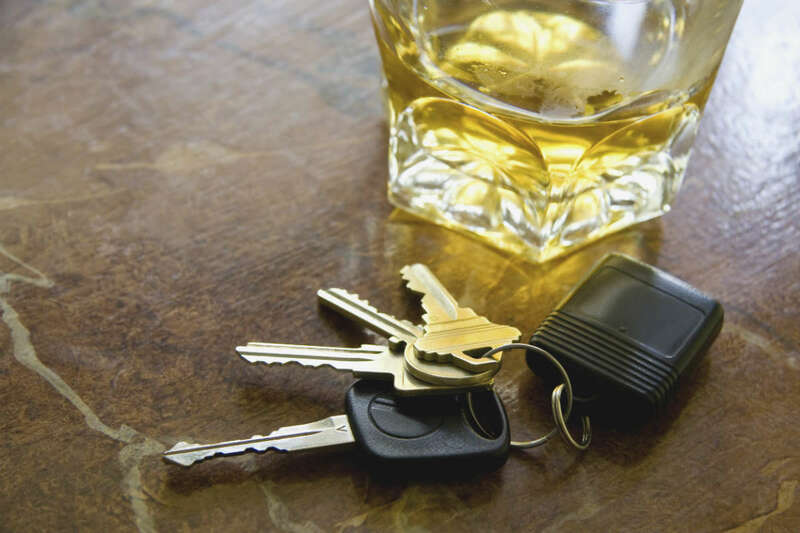 Although driving while under the influence is a criminal offense and does carry with it certain responsibilities and inherent liability, there are situations where a drunk driver may try to push some of the blame onto the other driver. With some car accidents, it isn’t always apparently clear who is at fault, even if someone was driving while intoxicated. It is possible that both parties may be liable for a car accident that involves a driver who is drinking and one who is sober. Both parties might have contributed to the accident. Something called proximate cause of injuries needs to be determined to decide if a person’s reckless actions were the cause of the accident or if there were other factors at play. Even if one driver is accused of a DUI, it might be the case that both parties are at fault. Duty: when you are driving you have a duty to follow the rules of the road, which means to yield, follow traffic signs, and look out for the safety of others. Breach of duty: Driving recklessly, impaired driving, and speeding, are all breaches of duty when behind the wheel. 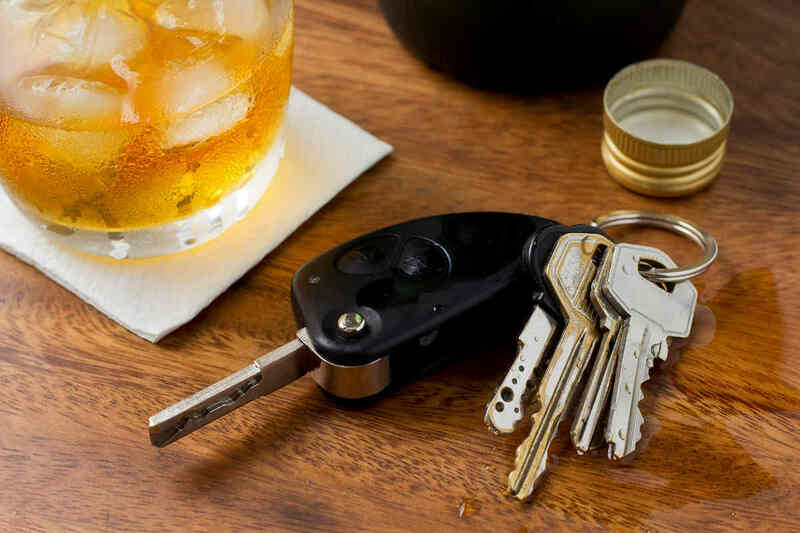 Proximate cause: Was the accident outside of the scope of what an impaired driver could have reasonably avoided even if they weren’t intoxicated? If you are hit by an intoxicated driver, you still must prove proximate cause for them to be responsible for your injuries. Even if you are injured, you have to prove that them being impaired was the proximate cause of your injuries for them to be at fault. Even if they are arrested for a DUI, it might be possible for you to be at fault, or at least partially at fault. That is why, if you are hit by a drunk driver, it is imperative that you consult a St. Louis car injury attorney to ensure that your legal rights are protecting. Proving negligence is still necessary, even if it is found that the opposing driver was over the legal limit for intoxication when driving. Despite heavy penalties for the crime of drunk driving, over a million drivers make the choice to get behind the wheel while intoxicated. Drivers from all age groups and across every economic background face criminal charges for drunk driving each year. Despite heavy penalties for the crime, this crime still occurs frequently. If you have been the victim of a drunk driver in a car accident, it is your right to seek compensation. The dangers of drunk driving has been common knowledge for decades. Drunk driving statistics prove that not only is the driver at risk, any passengers in the car and other motorists are subject to injury. Drinking alcohol severely impairs a person, making driving a motor vehicle particularly difficult. Vision is altered and reaction time significantly reduced, both factors that are important in driving safely. This is why drunk drivers are responsible for an alarmingly high number of accidents and why they should not be allowed to get away with it easily. The general public, which makes up your average jury panel, is also well aware of the dangers associated with drunk driving. This can lead them to impose punitive damages in a trial for a drunk driving accident, above the amount of the award. Punitive damages are meant to further punish a defendant when their negligent behavior is considered to be particularly heinous. The well-known dangers of drunk driving allow for punitive damages to be applied. For example, a drunk driving case was heard by a panel of Missouri jurists who imposed a $5,004,000 judgment on the defendant for the bodily injury he caused the plaintiff to suffer. Defense attorney’s are aware of the possibility of these types of punishments and will usually try to settle the case outside of the courtroom. Your attorney can negotiate a settlement amount that compensates you for your injuries and the pain and suffering you have endured. When a drunk driver strikes another vehicle, they should be held liable for the accident and any injuries that result. As the victim of a crime, you have the legal right to sue them and be financially compensated for the damage to your body, mind, and personal property. A Missouri car accident attorney will also look into your future medical care and make sure that the drunk driver is held responsible for this as well. Even though the dangers of drunk driving are well known and liability is clear, do not make the mistake of negotiating your own settlement with the drunk driver’s insurance company. They will not offer you a settlement that is reflective of the full extent of the damages their client caused. A qualified St. Louis car accident attorney has the ability to present your case and secure the maximum amount of compensation possible. If you have been hit by a drunk driver, do not assume that you won’t be found partially liable. A drunk driver may try anything to get off the hook for causing an accident. Do not underestimate the complexities of this type of car accident case. To ensure that your legal rights are protected, contact The Hoffmann Law Firm, L.L.C. by calling (314) 361-4242.